Tim Westwood shares an unreleased Fugees freestyle this week. Another one from Tim Westwood’s seemingly endless vaults. 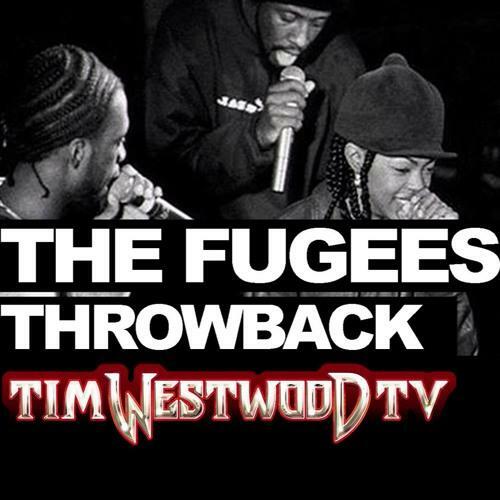 Today the UK radio personality unleashes an unreleased Fugees freestyle from 1995. It’s everything we could ever hope it to be. Miss Lauryn Hill kicks things off with a killer verse before Wyclef Jean takes the mic. Pras gets the third verse before the three emcees start trading off the mic every few bars. That kind of back and forth rhyming is rare these days, and requires emcees to have an extremely close rapport. The Fugees had that. Who do y'all think had the best verse?